The Mill is proud to announce three wins from across the group at this year’s Clio Awards, with Audi ‘Duel’, LG ‘World of Play’ and StubHub ‘Machines’ each earning bronze statues in the Visual Effects category. 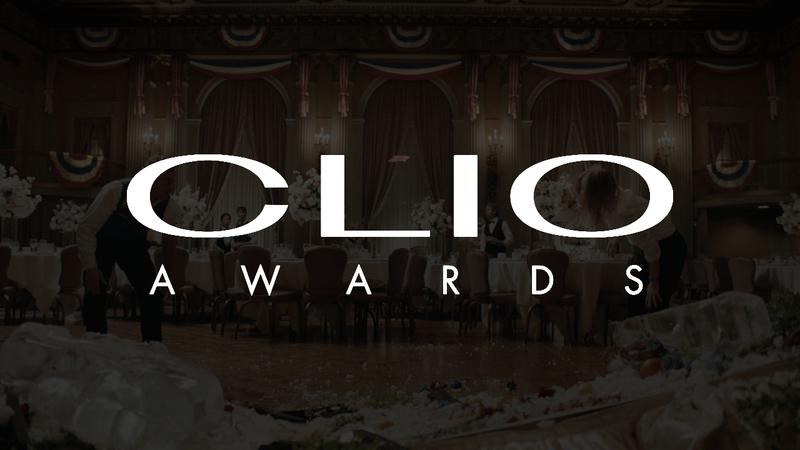 The Clio Awards is the esteemed international awards competition for the creative business. Founded in 1959 to celebrate high achievement in advertising, the Clios annually and throughout the year recognize the work, the agencies and the talent ­– across advertising, sports, fashion, music, entertainment, and health care – that push boundaries and establish new precedent. Congratulations to all the winners! See the full list here.